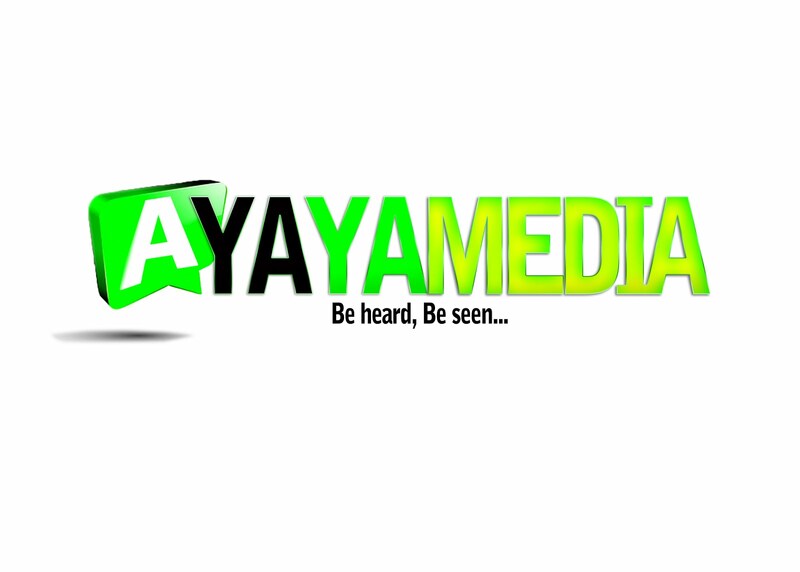 AYAYA VIDEO: Mr Captain - Iya Mi (Directed By Hamad Wil Pictures) #BeHeardBeSeen - AYAYAMEDIA - Be Heard Be Seen ! 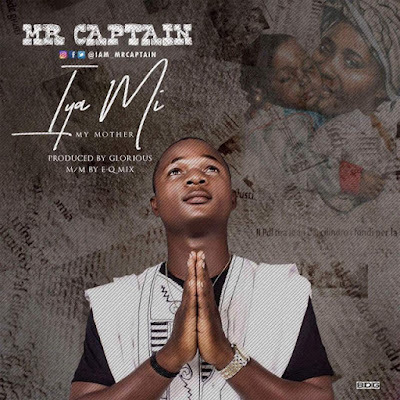 Shortly after the release of his buzzing single BLESSING, a song that has successful became a playlist hacker and chart topper, Mr Captain surfaces with something catchy for lovers of dance party music. This is titled IYA MI (My mother), a lovely track with message that you can’t resist but to put on repeat when you thinking of your mother.